North Oconee Titans boys’ soccer team starts its playoff run tonight. They will play against Woodward Academy in Atlanta, who is ranked 2nd in their region. The Titans are currently (12-4) overall and (6-1) in region. 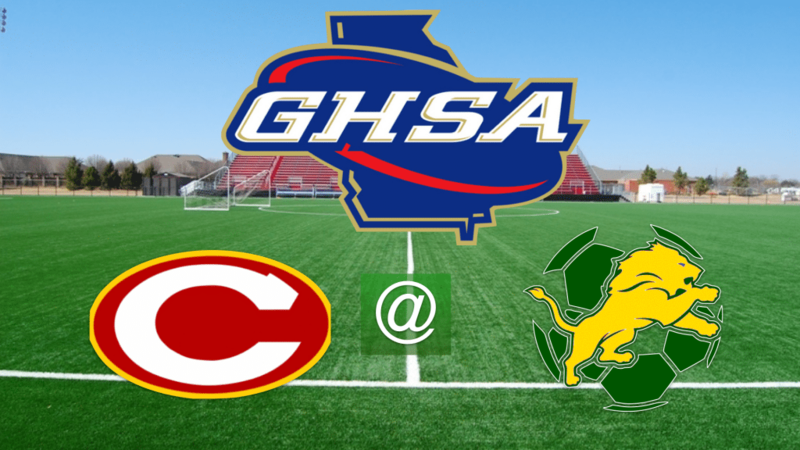 The Clarke Central Gladiators boys’ soccer team travel west of Atlanta to face the Lithia Springs Lions tonight at 6. 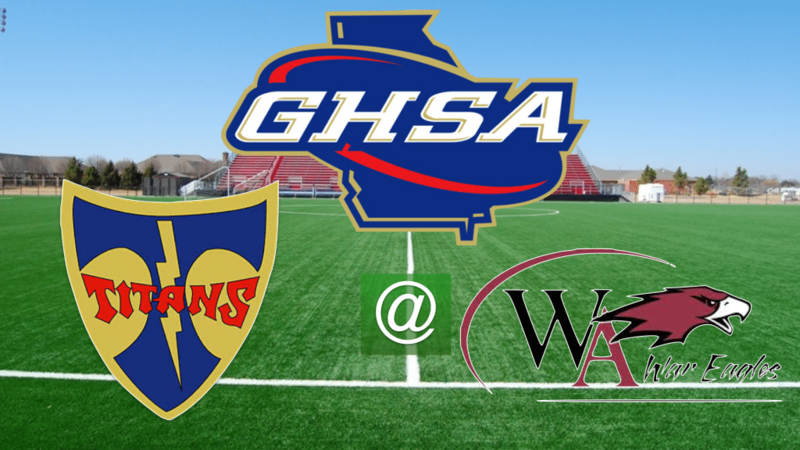 This match-up kicks off the Georgia High School Association 5A state soccer tournament. Gladiators’ head coach Chris Aiken is confident in the chemistry of his starting lineup. “It’s about getting as many throw-in opportunities as we can deep in the field. We have a really unique throw-in play that we do, and we’ve actually scored no it the past six games in a row. Three of them to be the goals that won the game for us, so we talked a lot about getting as many throw-in opportunities as we can,” said Coach Chris Aiken.